Chrome OS: Part 1 – What is Chrome OS? 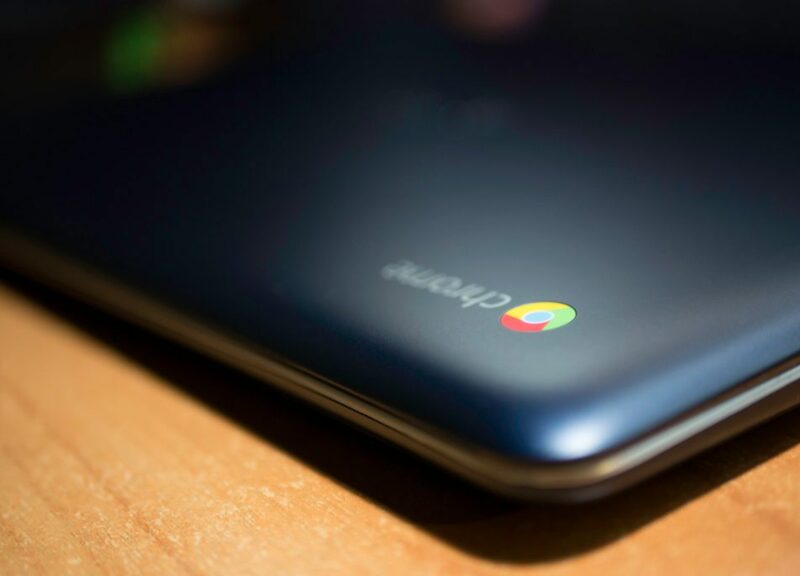 Chromebooks are small, inexpensive notebooks (laptops) that come pre-loaded with Chrome’s very own OS (Operating System). These machines are known for their speed, simplicity, and reliability, and with the many accessibility features that are now available for download via Chrome browser, these devices are now carving their own path among the many new AT (Assistive Technology) friendly laptops that are available today. This discussion will span across multiple articles, but today’s article will focus on introducing Chrome OS by exploring what exactly it is…and what it isn’t. A fully functional operating system designed from the ground up to get you from 0 to the web in seconds. Because Chrome OS is designed entirely around the web, it’s exceptionally easy to use. If you know how to use a web browser, you can effectively use Chrome OS. What Chrome OS is not. Slow: When you first turn your computer on, it performs a POST (Power On Self Test). During this process, your computer will check its hardware to detect any changes that may affect operation. This process can take anywhere from five seconds to one minute. Then, once the POST is over, the machine will pull data from its hard drive into memory. The process takes time, and if any one piece of hardware is not performing as it should, the entire system will be bottle-necked, and the computer will perform poorly, or not at all. A Chrome OS device is composed of one unified set of software and hardware. This means that both the hardware and the software are aware of each other. This means no POST, no varying hardware configurations to worry about, no conflicts, and as a result, no hardware/software failures. This means you can turn on a Chrome OS device and be on the web in three to four seconds flat. Bloated: Most modern PCs are loaded with unnecessary and potentially harmful software that cause your system to boot and function at sub-optimal levels. Chrome OS is only loaded with software essential to its operation, hence the ridiculously fast start-time. Tedious: Do you ever find yourself sifting through a tedious labyrinth of files, folders, and menus, trying to find that one elusive report? With Chrome OS, all of your files are in the same location, and they are always just a couple of clicks away. Unstable: Pretend that your PC is a soccer ball. If you add a new patch to the soccer ball every week, eventually, that soccer ball will be almost entirely made of patches, and it will become almost unusable. Windows PCs are especially guilty of constantly patching (updating) their operation systems, which creates a lack of cohesion and integrity in the system, leaving it vulnerable to all sorts of operational and security issues. Chrome does things differently. Because Chrome OS was built from the ground up as a module-based operating system, any problematic module can be lifted out and removed, then a fixed module can be dropped into place and be integrated as if was the original, essentially removing the need for patches. Chrome updates are fast, invisible, and consume far less data than other methods of patching. This approach helps maintain cohesion, integrity, and security throughout the entire lifecycle of the device. With Chrome OS, updating is seamless, and you’ll never have to pay any attention to it. Hard to use: Some users may find it difficult to perform some of the higher-level tasks related to using a PC. But with Google Chrome, you have only a desktop, settings, and an internet browser, making it much more difficult to get lost and frustrated within the operating system. Note: Please note that some minor compatibility issues may arise when using this OS. However, workarounds and alternative approaches are always readily available online, and in our experience with this operating system, we didn’t come across any issues that weren’t easily solved.